Tours & Experiences, the best things to eat, drink, see & do! Book Tours and Activities for your next trip! 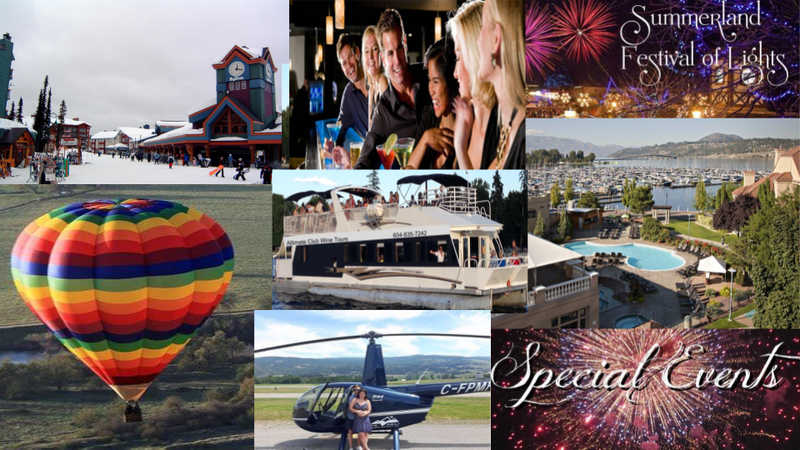 Explore the best experiences in Okanagan fun we have Activities & Attractions Arts & Entertainment Biking Farms, Orchards & Markets, Golf, Guided Tours, Health & Beauty, Hiking Lake, Activities Myra Canyon, Outdoor Restaurants and Patio’s, Table Dining, Wineries Breweries, Cideries & Distilleries, Nightlife & Pubs Food, Recreation, Shopping, Winter Skiing & Snowboarding to Home & Offices Wine and Dine. Trending Places and Our pick for best things to see & do! 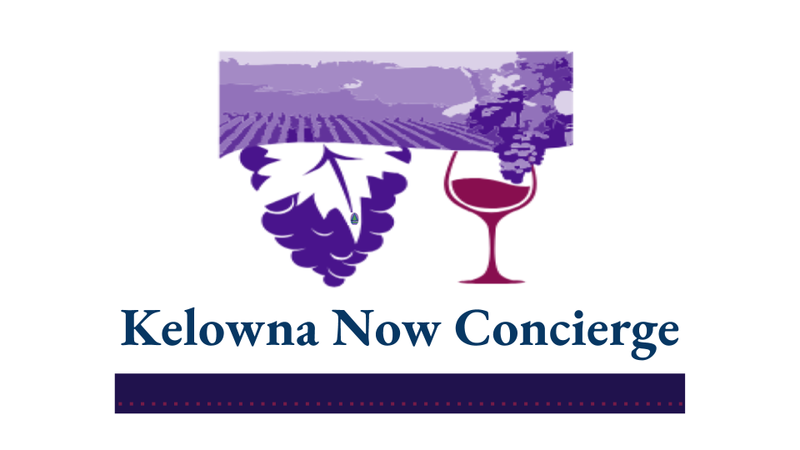 Services for Tourists Visiting The Kelowna Wine Country. We are here to help make your dreams come true. From finding you the best accommodations, to helping plan your itinerary. Leave the magic making to us while you sit back and relax. Looking For Leisure, For Work, For Groups, For Business, Gift Cards, Local Guide, Meetings, Receptions & Events, Weddings or Rooms & Rates. Leave it to us to arrange everything from guided tours, wine tours, golfing, to hiring boat, to cooking lessons, to planning your entire itinerary. 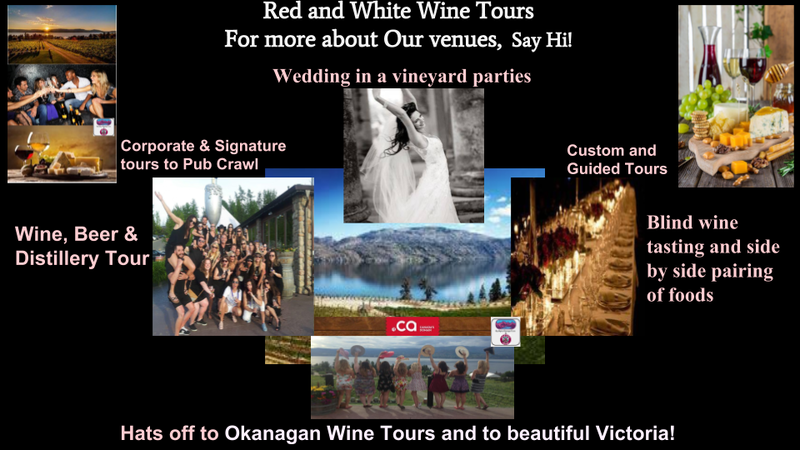 Get Directions, & located, in Kelowna area to Penticton. 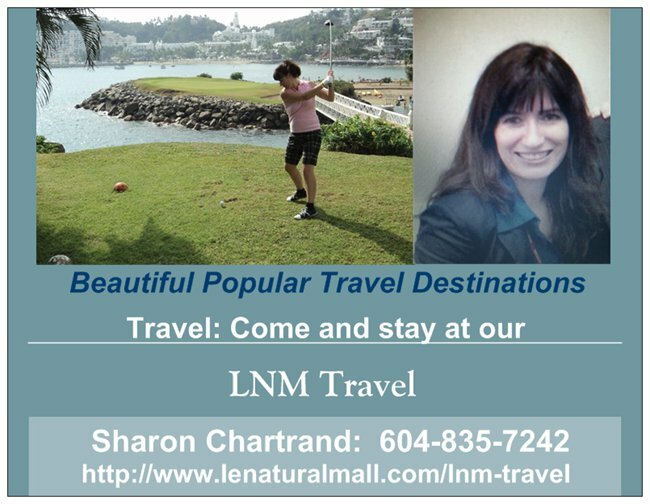 Call 1-250-762-9951 or 604-835-7242 to make your reservation or book online today. Please check out our visitors pictures. We are a Registered Company in Canada. 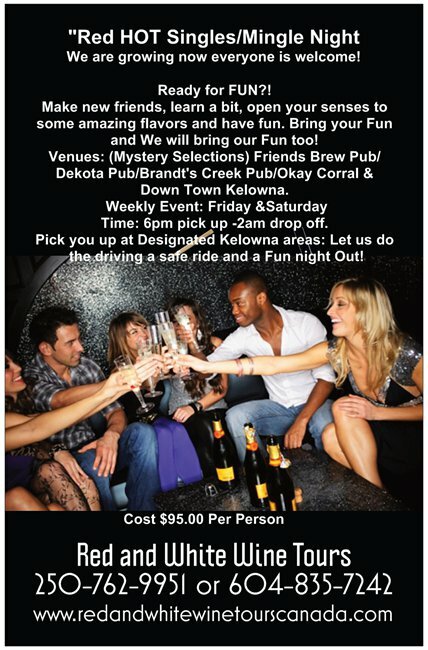 DEPARTURE/RETURN LOCATION	Altimate Club Wine Tours promises a safe ride home to every guest. We will pick you up at any hotel/motel/home address in Kelowna or Oliver. DEPARTURE TIME	We will pick you up at approximately 9:00am. We will be sure to give you a call or text the day before with exact departure time. RETURN TIME	We don’t like to put a limit on fun! But if we had to take a guess, we will return at approximately 4:30pm. WHAT TO BRING	We recommend that you bring a camera, cell phone, sunglasses, money, ID. and a light sweater just in case! We will have bottled water on board for your convenience. WHAT'S ALL INCLUDED	All tours include complimentary wine tastings, venue fees, vineyard walk, wine education, pick up/drop off and a surprise treat along the way! TERMS & CONDITIONS	Tours maybe cancelled up to 48 hours before departure without penalty. If tours cancelled within 48 hours the full cost will apply. Your reservation assumes release of liability, waiver of claims and assumption of risk and indemnity. 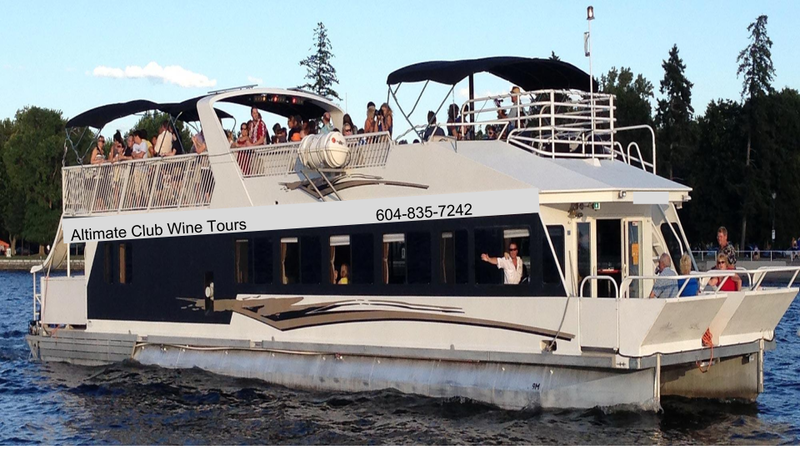 Join us for a 2 hour wine tour and of to a fantasy sightseeing boat. Party 2 hours on the boat. We have created comfortable, exciting and personalized tours. Our tours take you to the most spectacular places throughout Okanagan Lake, our staff’s knowledge of the waters surrounding them offers the opportunity for top quality tours. 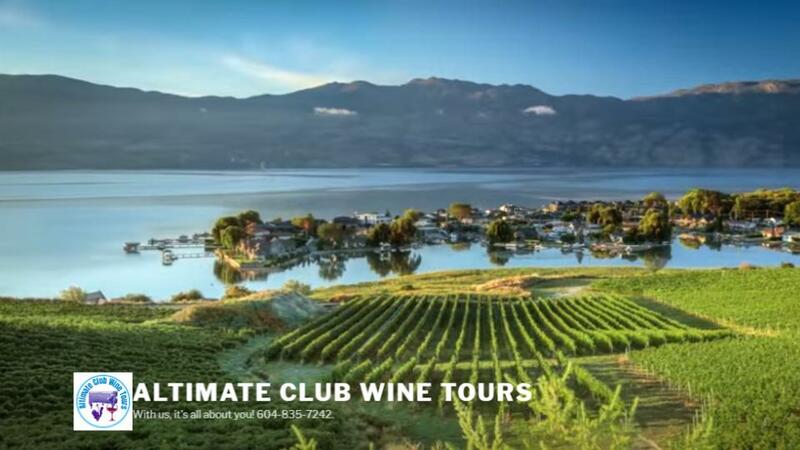 We at Altimate Club Wine tours and Say high to Okanagan tours make sure that all the boats and equipment meet the highest safety standards and have the necessary licenses and insurances to carry out safe and efficient tours in effort to providing to our clients a positive holiday experience. Cute pictures and there TRUE! Sharon was introduced by Renee noting that it was Sharon’s goal to create a better life for herself and her daughter, and to ensure a better standard of living for those among whom you reside. Sharon’s company – Le Natural Mall – promotes the attainment of a more cost-effective and organic living environment for individuals and their communities. At our meeting, Sharon addressed one of the key elements in her vision – low cost energy efficiency. Some of the products her company is promoting have the ability to reduce energy costs by 50%! However, the avenues to these low-cost energy efficiencies according to Sharon are blocked by BC Hydro’s reluctance to include these items in their catalogue of items for which one could receive a subsidy or grant. 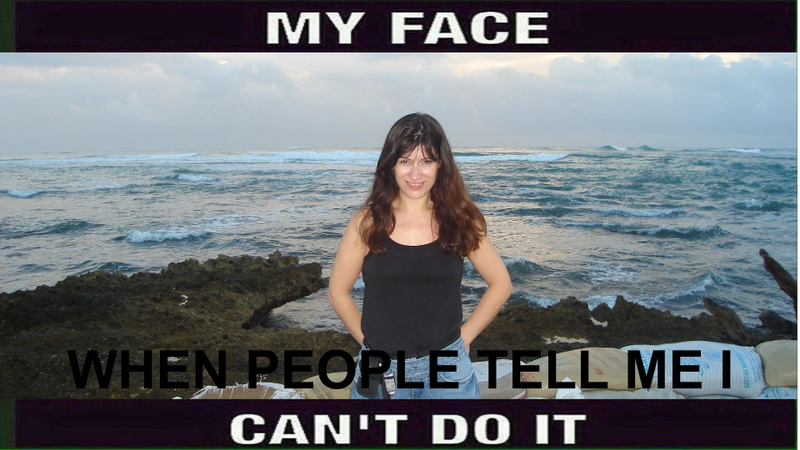 She is presently with some school districts, on a pilot project basis, to compare the before and after cost profiles of using or not implementing her products.Sharon incorporated her company in February 2014, and is working hard with various companies, and professional groups to expand her business. To further explain the core aspect of her business, Sharon circulated information on an energy efficiency product line from ESP Communication. This electronic monitoring system has practical applications in the home, and for business as well. Given her drive for a greener, organic community, using less energy, Sharon seems to be on the right track.Based in Abbotsford, Sharon currently employs 10 staff people, with at least 4 people involved in the research aspect of her business. 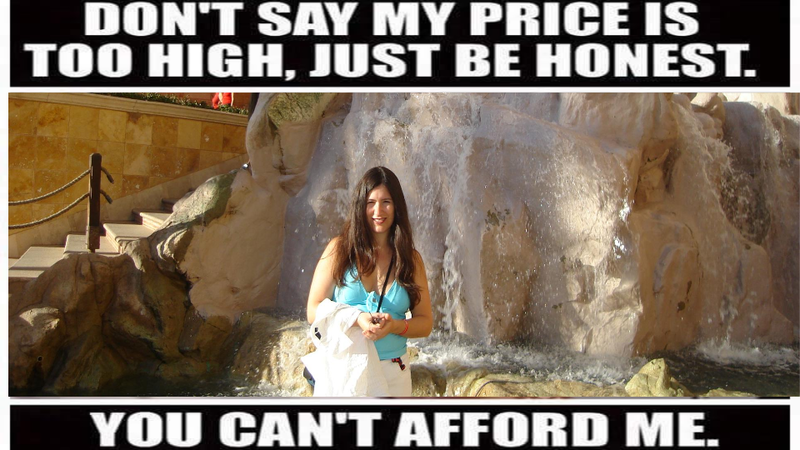 After talking to many people about their financial needs and pursuing dreams and getting caught up in materialism. I see a pattern we all have one thing in common: they're about techniques and strategies we use in which to meet our needs. Some are successes. Others are failures. It's just not always obvious which is which. So if your you need a second opinion please ask! While there's still time! I would like to offer my skills out to Everyone, a free Dream Map! My Quote for today is, Speak with your body, think with your heart and love with your soul.. — feeling hopeful.